Fundación Jocotoco, a partner of World Land Trust (WLT) in Ecuador, has reported positive results from its annual BirdBlitz. During two days in November, local people from neighbouring communities, birding groups and the environmental ministry explored all 10 of Fundación Jocotoco’s reserves in Ecuador. 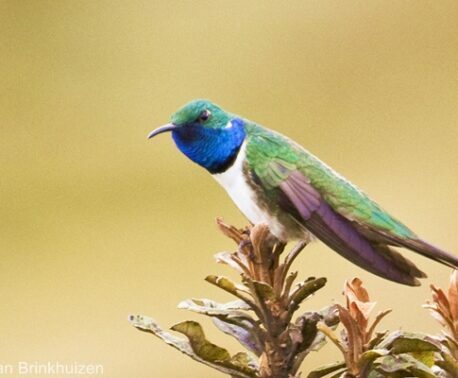 In 2014 BirdBlitz volunteers counted 6,865 birds representing 620 species. In 2015 Jocotoco recorded 6,475 individuals from a total of 681species. “This year’s BirdBlitz was a great success. We are happy to report that we have surpassed the number of species recorded in 2014, with 681 compared to 620. We are very excited with these results, and a big thank you to everyone who took part,” said Carolina Arroyo, Fundación Jocotoco’s Director of Strategic Relations. You can support the BirdBlitz by making a donation. 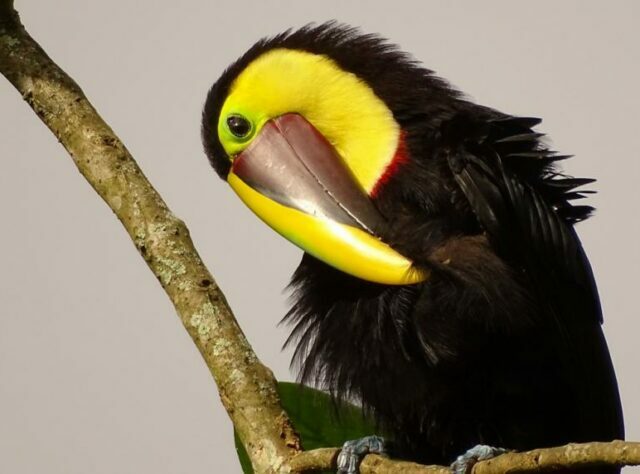 Your donation will directly benefit Fundación Jocotoco and its mission to conserve Ecuador’s threatened birds and other species. The window to donate to the BirdBlitz will close on 7 December 2015.